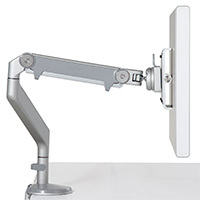 HumanScale M2 Monitor Arm - Ergonomic Seating Monitor Arms by HumanScale. 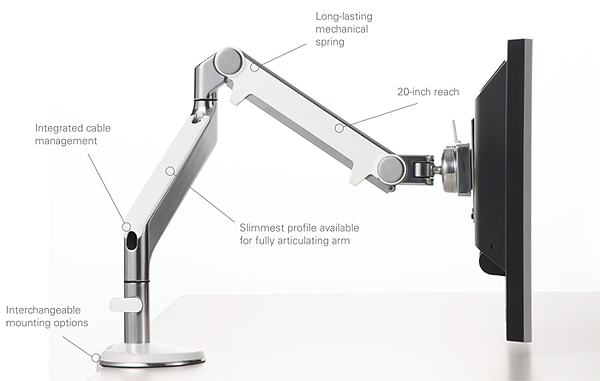 M2 Monitor Arm by Humanscale - Designed to suit a range of settings, the M2 allows the user to bring their work to them, versus having to adjust to a static monitor stand. 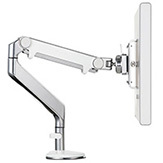 M2�s articulating arm offers effortless height and depth adjustment for the majority of flat-panel screens available today, accommodating monitors up to 20 lbs. 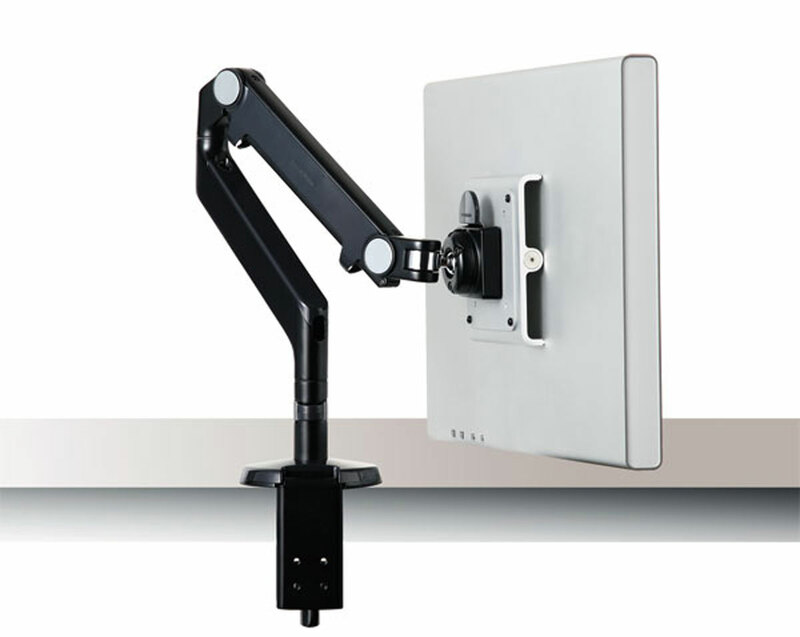 Instead of using a gas cylinder to counterbalance the weight of the monitor, the M2 monitor arm uses extension spring technology. Without clunky mechanisms to complicate the design, the M2 offers uncompromising lightweight, long-term durability and an ultra-thin design that complements flat-panel monitors and attachments for a truly flexible workstation. 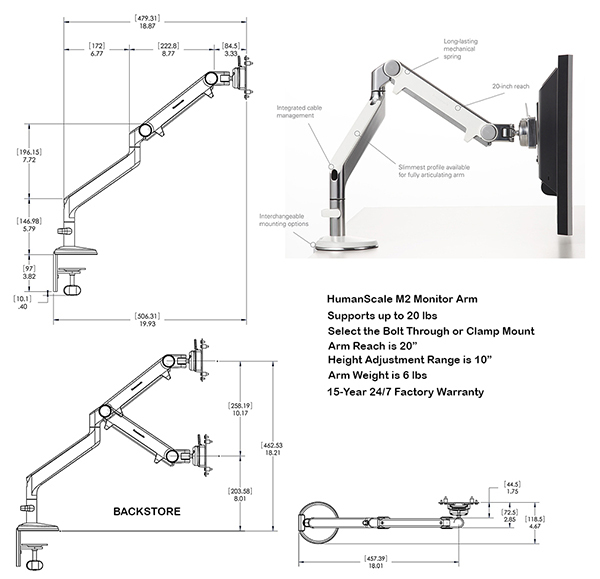 About Humanscale M2 Monitor Arm: The M2 embodies what a monitor arm should be. 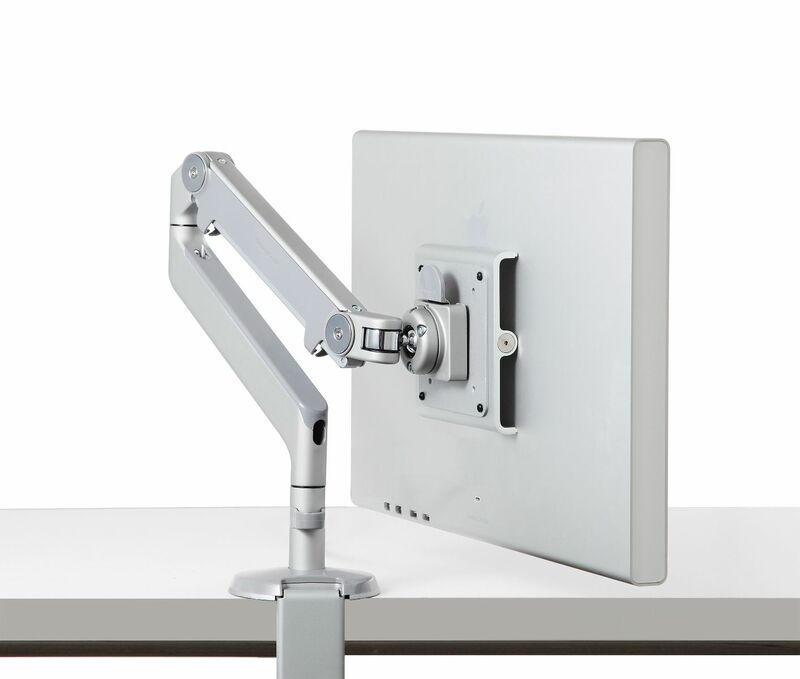 The M2 allows the user to work in a healthy posture by setting the monitor at an optimal distance and height, collaborate easier through effortless screen sharing, and increase desk space. 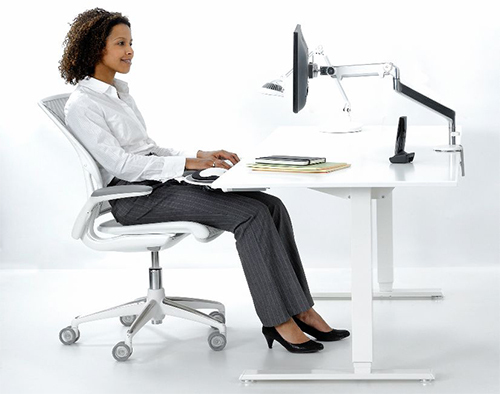 Its cable management and minimal design enhance the look of any workstation. 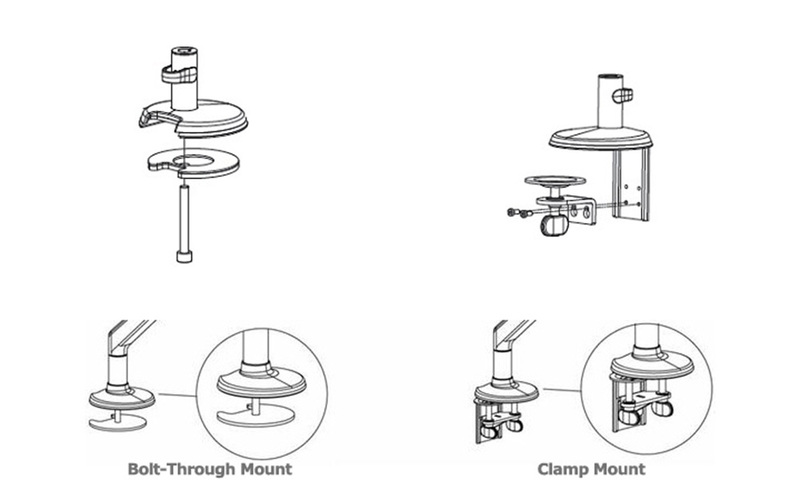 M2 Movement: With fewer moving parts than other articulating monitor arms, no gas cylinder, and steel and aluminum construction allows the M2 to have an ultra thin profile while extending its useful life to many times that of traditional gas spring monitor arms. 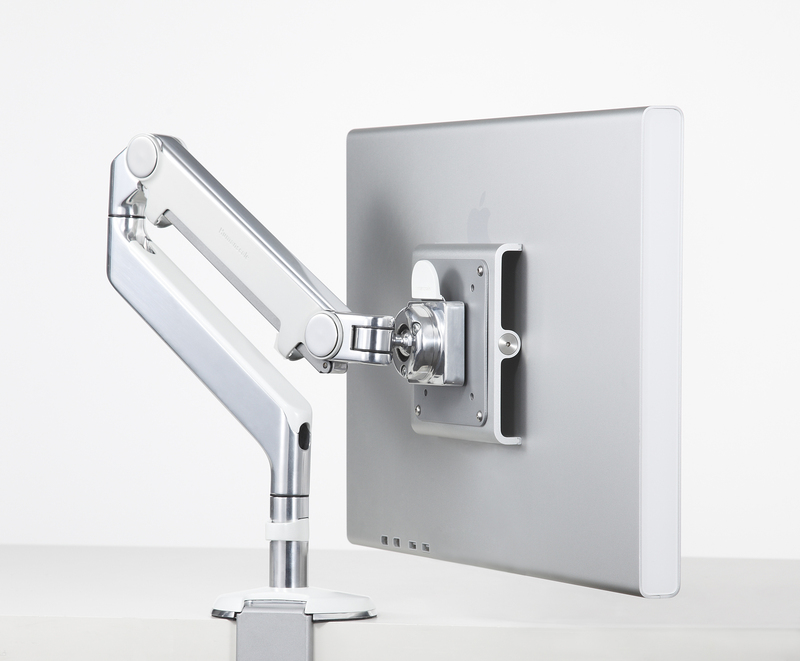 As a result, every M2 monitor arm is backed by Humanscale�s robust 15-year 24/7 warranty. 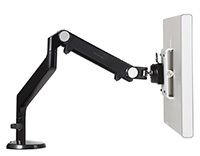 Flexible: With an arm reach of 20�, height adjustment of 10� and an additional 12� link, the M2 is one of the most versatile monitor arms available. It also features a removable 180-degree stop that protects walls and panels. M2 Customization: The M2 has customizable options including multiple surface attachments and add-ons like a notebook holder that can accommodate 9� � 14� laptops. 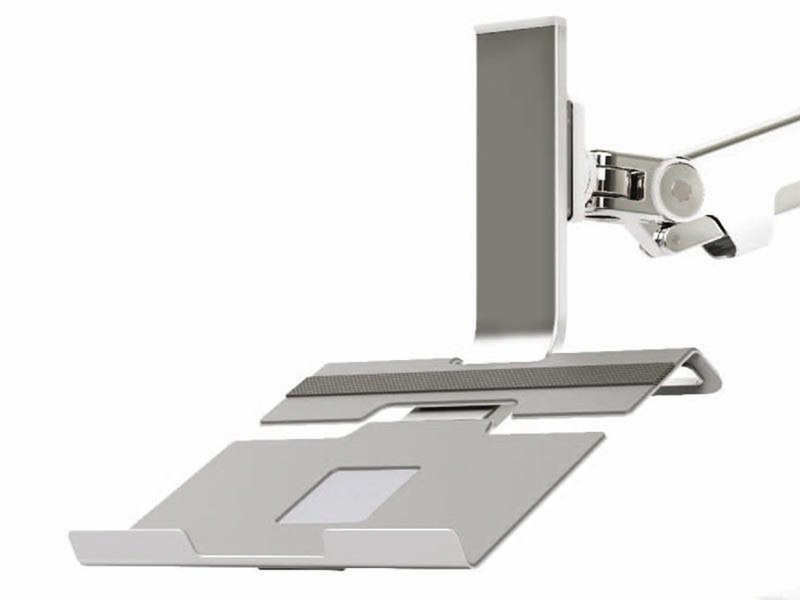 M2 also boasts interchangeable mounting options such as clamp, bolt through and slatwall mounts as well as accommodate multiple monitor types through a variety of VESA plates. 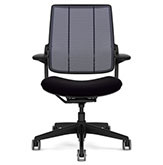 Humanscale M2 Design Story: Designed and developed by the Humanscale Design Studio, the M2 was created to suit any workspace and add ergonomic versatility to the workstation. The M2 was built to offer exceptional performance and durability in a lightweight, ultra-thin design.